So that now your engagement is announced, what to do next??? Well, now that your getting hundreds of well wishes with the inevitable question – “When & Where?” Choosing a wedding venue is probably the most crucial task for your once in a lifetime, big day. If you are living in Brooklyn, NY, the number and choice of wedding venues in this big city is infinite, which makes it difficult for you to opt the very best fit for your special day. Choosing a perfect wedding venue or reception hall in Brooklyn, NY might seem an easy task for many, but don’t go with the illusion that it will be fixed with just snap of your fingers as it can make or break your wedding for sure. Selecting the perfect Brooklyn wedding venue requires time and consideration from your side. Let’s have a look on the facts that you must consider before choosing a wedding reception venue in Brooklyn, NY. The first thing you should check with your selected list of wedding venues in Brooklyn, NY is “AVAILABILITY”. In a heavily populated and demanded city like Brooklyn, finding a free date in your preferred venue is definitely not an easy task. Couples have to book their choiced wedding venue at least 6-12 months before, and in sometimes special cases of highly demanding wedding reception venues at 2 years before. You also have to check the seated capacity before you reserve that venue. Visit the choiced wedding venue before to ensure the venue is full service to accommodate all your wedding day needs with utmost perfection. Also decide the wedding style and theme with help of a professional wedding planner and ask for the weather contingency plan available for outdoor spaces. Also in event of emergency, don’t forget to note the cancelation and refund policies. Unforgettable wedding moments definitely need a beautiful, elegant, modern, luxurious and most of all a well accommodated wedding venue. 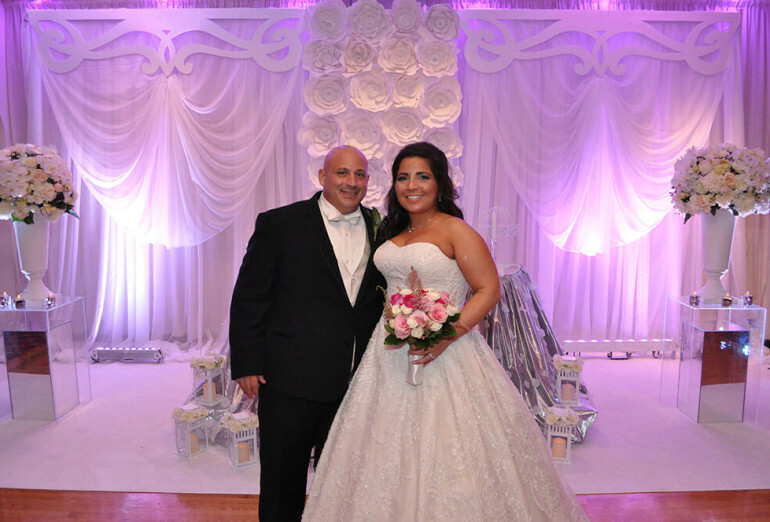 If you are in search of a wedding reception venue in Brooklyn, NY, choose none other than Sirico’s Caterers. 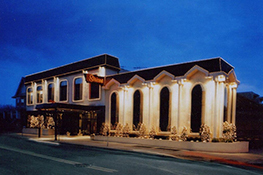 The rooms are beautiful, the food is outstanding and the service is excellent. 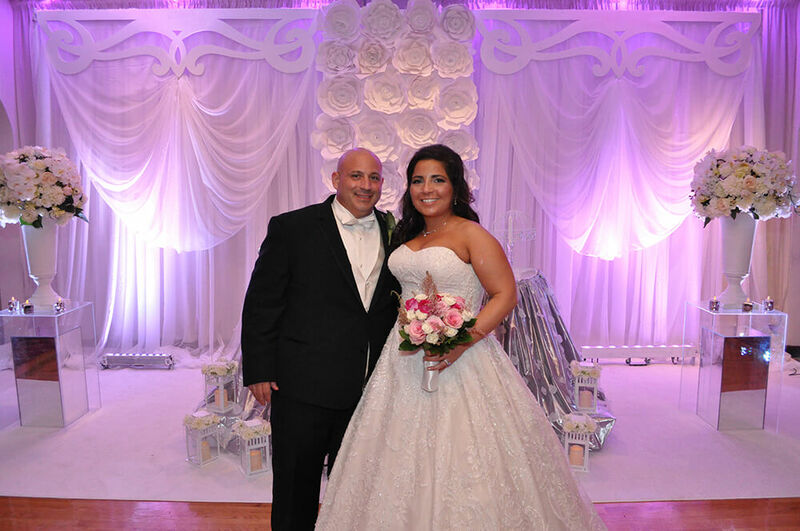 elegant banquet halls to accommodate 300 guests, excellent parking, delicious gourmet cuisine and choice menu options, ballrooms and countless other dream wedding amenities; Sirico’s Caterers can undoubtedly be the Brooklyn wedding venue for your big day. So, what are you waiting for? Hurry in to check availability for your wedding day or ring us at (718) 331- 2900 for instant query solving and to get pricing details. Our friendly wedding planners will be more than happy to serve you with honor and respect and dazzle you with options. Because at Sirico’s, serving you the very event possible is our goal.